Joystiq is reporting that Bethesda’s Vice President of PR, Pete Hines, made comment on the publisher’s lack of Wii U titles during QuakeCon. “None of the game’s we’ve announced are being developed for the Wii U, so it’s guaranteed that none of those games are coming to Wii U,” referencing Wolfenstein: The New Order, The Evil Within and The Elder Scrolls Online. 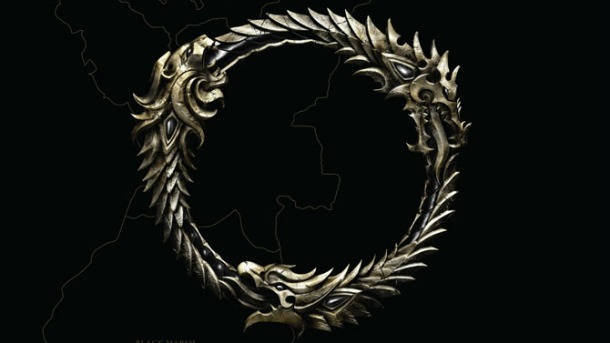 Apparently, The Elder Scrolls Online was scheduled to be available for the Xbox 360 as well, but Hines stated that it “just wasn’t possible” due to hardware limitations. This leads in to the other point he made about the Wii U, concerning Bethesda’s process is to make the games they want to make on whatever platforms support them – “it’s largely a hardware thing,” Hines stated.